Close Up Cute Tabby Kitten Sitting Inside A Carriage Box With.. Stock Photo, Picture And Royalty Free Image. Image 39881140. 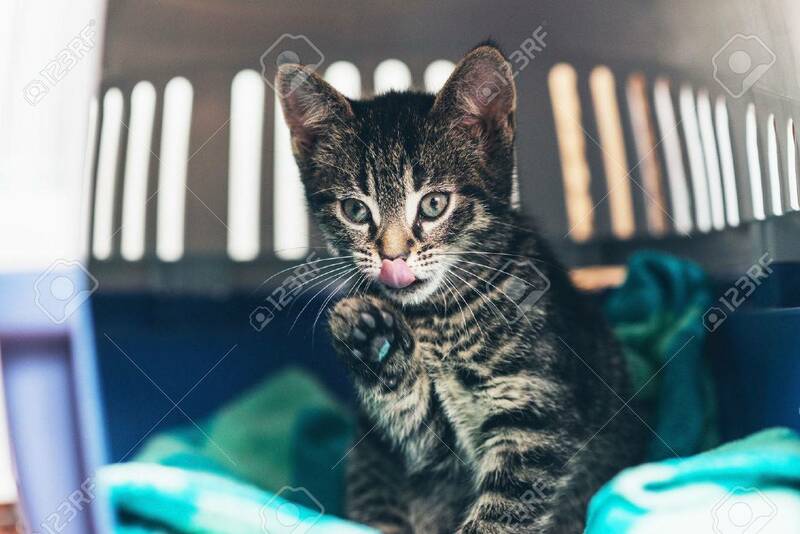 Stock Photo - Close up Cute Tabby Kitten Sitting Inside a Carriage Box with One Foot Up and Tongue Out, Looking Into Distance. Close up Cute Tabby Kitten Sitting Inside a Carriage Box with One Foot Up and Tongue Out, Looking Into Distance.